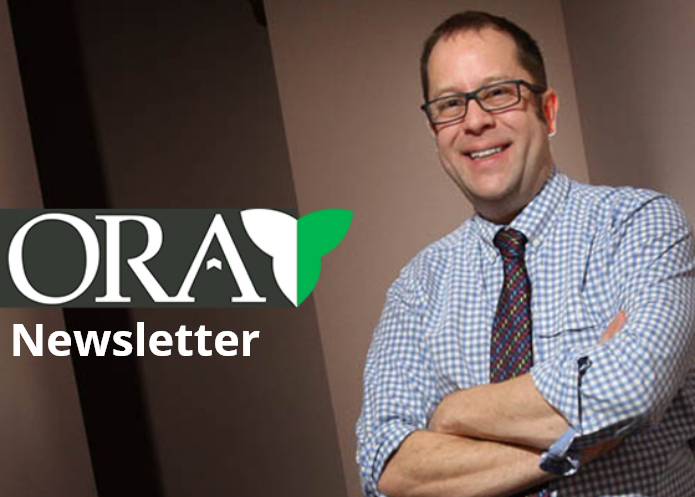 The ORA Official Newsletter aims to provide practical, relevant news and insights about rheumatology practice and patient care in Ontario. The newsletter is generally produced on a seasonal basis. Contributors include the ORA Executive, members-at-large, and other key stakeholders within the rheumatology community. The ORA is in safe hands. My recollection of being a junior doctor was of senior colleagues constantly harping on about how they worked harder, had more responsibility, more call etc, droning on like white noise. The same cannot be said for our early career rheumatologists and trainees – I am constantly inspired by their enthusiasm, collegiality, knowledge and attitudes to medicine, and feel totally confident that our specialty will thrive as the Old Guard finally being to hang up their stethoscopes.